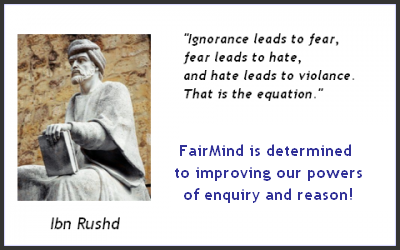 FairMind – empowering people to improve their powers of inquiry and reason and develop skills of fair minded critical thinking. We ran this programme over three days. Our first session was delivered on Monday 1st Aug 16, Tuesday 2nd Aug 16 and Wednesday 3rd of Aug 16. Our second session was delivered on Wednesday 31st Aug 16, Thursday 1st Sep 16 and Friday 2nd Sep 16. On 22nd October we presented Achievement award to all the participants of the PILOT programme. If you are interested and want to join The PILOT programme please fill out the booking form from the upcoming events page. Up Coming Event on Monday the 20th of February. Time: 10.00 am to 1.00 pm – Venue: Alphareach Learning center. 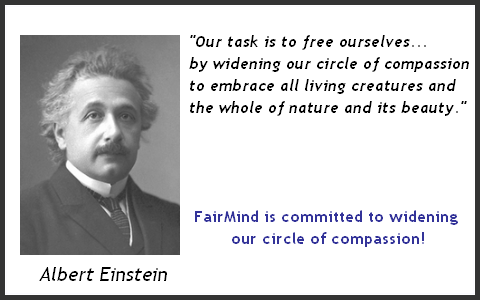 Develop personal time matrix of daily, weekly and monthly schedule factoring study time Caring for the elderly. 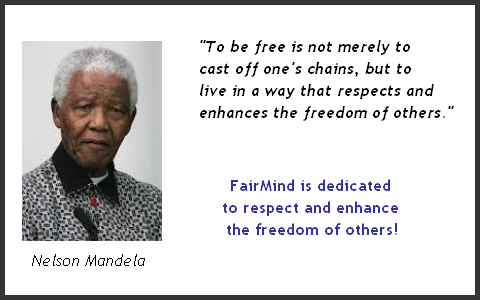 Create awareness for the needs of the an elderly. – Physical, emotional and social. Encourage young people to take positive action with caring for an elderly or a sick relative.